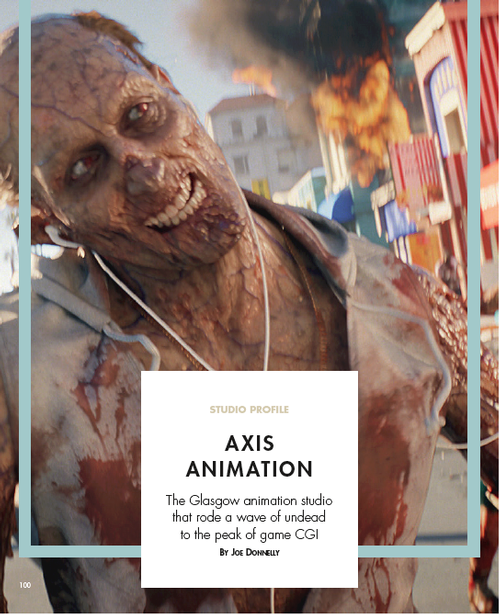 Axis Animation is a major Animation / CG / VFX media creation house located in Glasgow, Scotland. We've been creating award-winning, bespoke, photo-real CG trailers, commercials and other types of long-form custom animated media for video games since 2000. (15 years). For Halo 5: Guardians, Axis created the opening cinematic for the game. Now, we think its obvious, but the second half of this piece feels like it could be perfect for an awesome motion ride film.